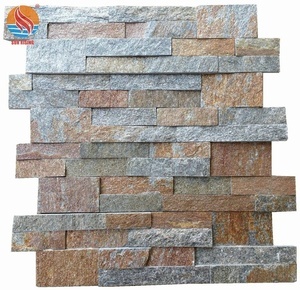 Slate colors available: Super white,Golden,yellow , wooden yellow, black, green, grey , multicolor , rusty , mixed color etc. We have a great variety of colors, such as black, green, grey, rusty, yellow, purple, brown, coffee, red, beige, . etc. 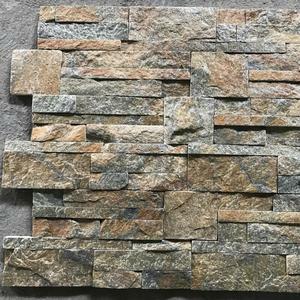 Our slate, sandstone, quartzite are available as tiles, slabs, cut-to-size, roofing slate, wall panels, crazy paving, pavers on net, mosaic, gate posts, billiard table,etc. 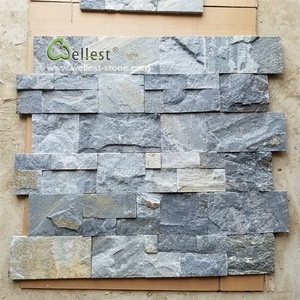 Natural slate tiles / Culture slate Natural slate tile and culture slate tile used for inside and outside paving,wall decorations etc, 1 Product name Yellow slate tile 2 Optional color black, gray, green, blue and rusty ,etc 3 Available size 300&times;300mm,400&times;400mm, 300&times;600mm,600&times;600mm,etc 4 Thickness 10-15mm,15-20mm,25-30mm,or as per customer's request 5 Finish 1.Top surface natural,four sides sawn cut 2.Top surface honed, four sides sawn cut 6 Delivery date 15~25 days after order confirmed 7 Packing Inner packing:thickest foam to avoid crack, Outer packing:Fumigated wooden crate 8 Application Suitable for outdoor roofing,paver, wall tile & claddiing 9 Feature With low water absorption,good acid & heat resistance and antifreeze, easy for installation. 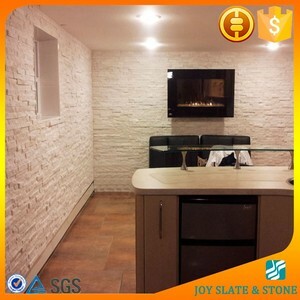 Alibaba.com offers 2,717 quartzite tile products. 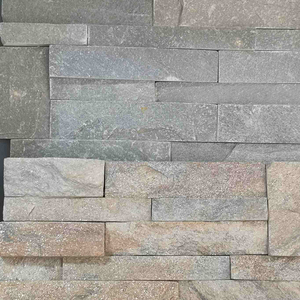 About 19% of these are slate, 3% are tiles, and 2% are marble. 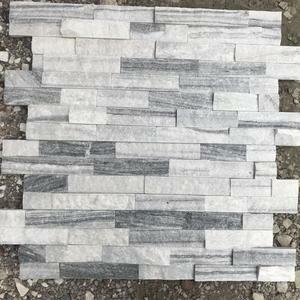 A wide variety of quartzite tile options are available to you, such as flamed, machine-cut, and split. You can also choose from cut-to-size, tile, and thin slab. As well as from white, beige, and rusty. And whether quartzite tile is antacid, or non-antacid. 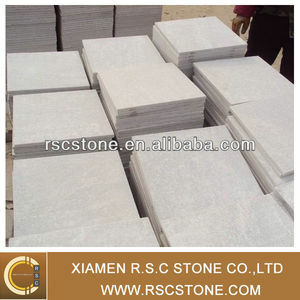 There are 2,625 quartzite tile suppliers, mainly located in Asia. 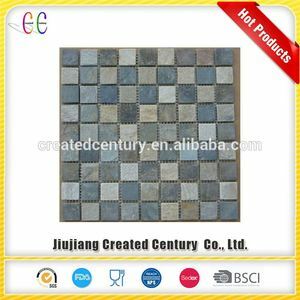 The top supplying countries are China (Mainland), India, and Vietnam, which supply 93%, 5%, and 1% of quartzite tile respectively. 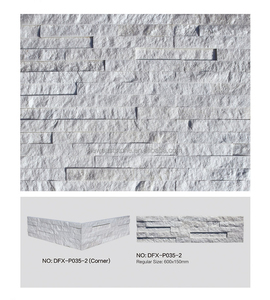 Quartzite tile products are most popular in North America, Western Europe, and Mid East. You can ensure product safety by selecting from certified suppliers, including 379 with ISO9001, 268 with Other, and 214 with ISO14001 certification.